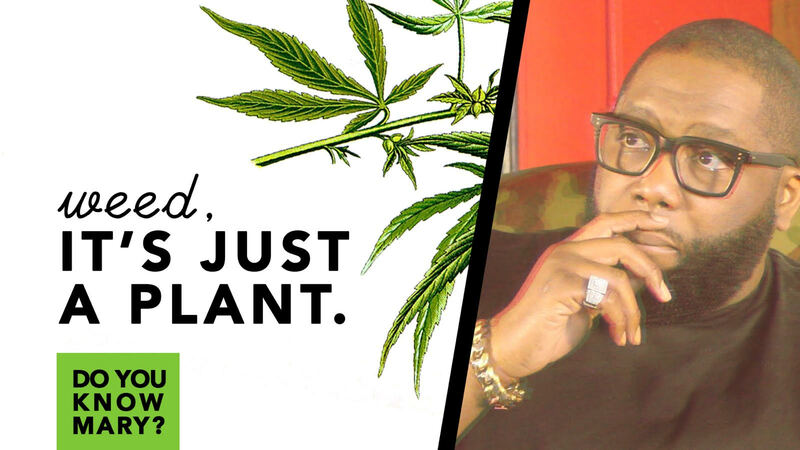 "We need to become less conservative in what we follow and allow people to truly be free with their own bodies," says Rapper and Activist Michael "Killer Mike" Render as he discusses cannabis in a new episode of UNCODE entitled "GREAT SMOKE." 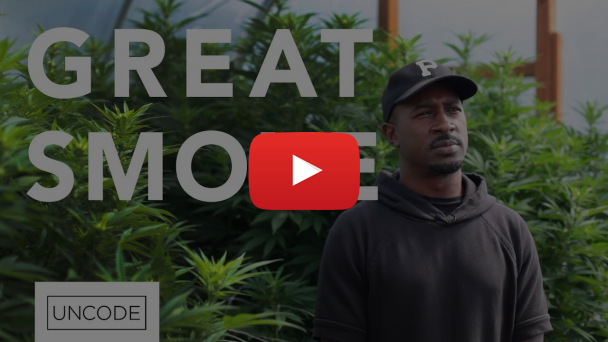 The episode focuses on African Americans in the cannabis industry, as well as health benefits, and ideas of stereotypical criminalizing. 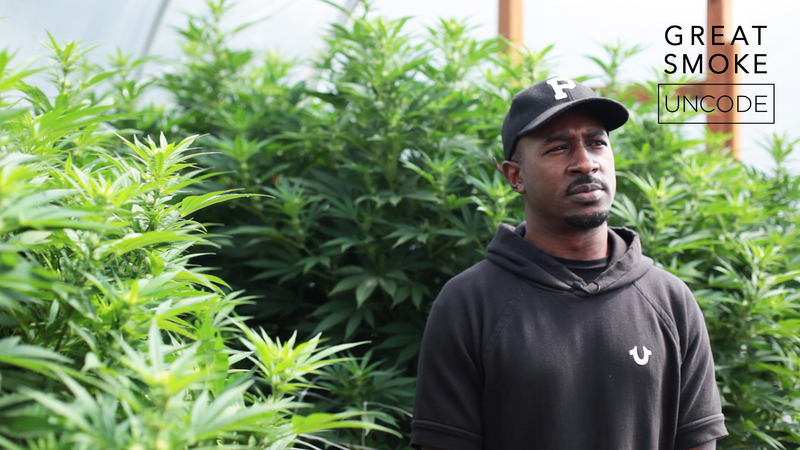 Along with Killer Mike, the new video also features co-founder of the Minority Cannabis Business Association (MCBA), Jesce Horton who owns and operates Panacea Valley Gardens, a cannabis cultivation and processing center in Portland, Oregon as well as Dr. Rachel Knox, a medical doctor specializing in the benefits of cannabis on the body, and cannabis activist Nikki Coleman. Though marijuana use is roughly the same across demographics, black people are over 3 times more likely to be arrested than the majority. 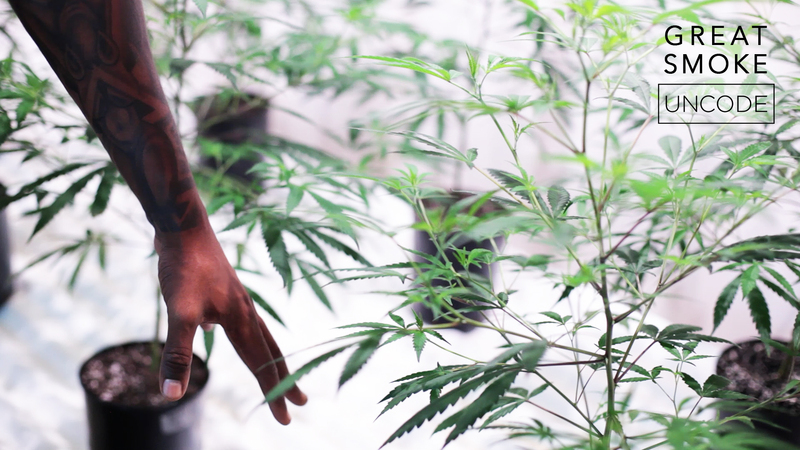 The ACLU reports that between 2001-2010 there were more than 8 million cannabis-related arrests in the United States. 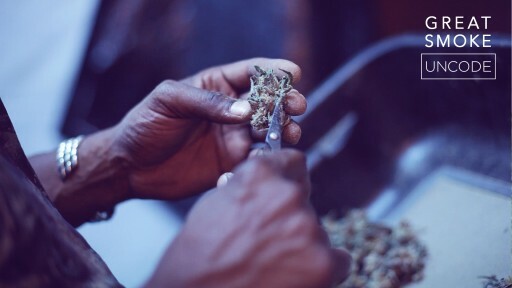 According to a BuzzFeed report last March, just one percent of America's 3,600 marijuana dispensaries are black-owned. Digital docu-series UNCODE aims to give a comprehensive view of black culture beyond the scope of mainstream outlets. UNCODE provides a platform for storytellers — independent artists, writers and filmmakers to work collaboratively in producing short-form digital video content. UNCODE was founded by Executive Producer Ali Graham and his wife Myisa Plancq-Graham who serves as Creative Director. Award-winning filmmaker Crystle Roberson also serves as Executive Producer. For interview requests with the UNCODE team, contact Crystle Roberson at contact@theuncode.com.